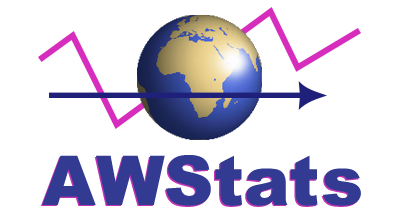 AWStats is a free web statistics tool that generates advanced web, streaming, ftp or mail server statistics. 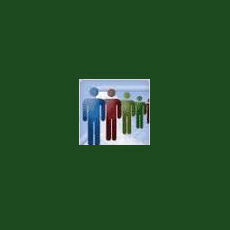 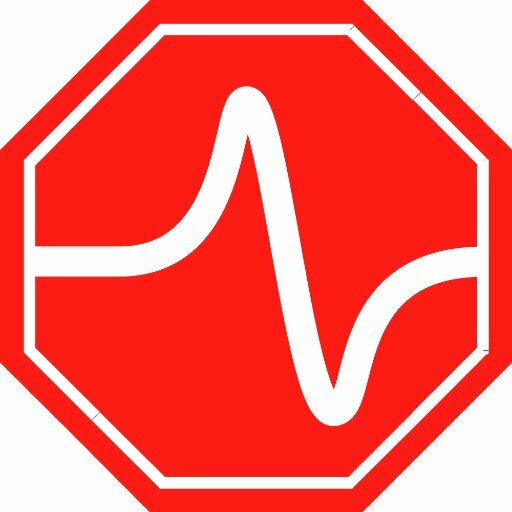 Blockmetry measures traffic in a privacy-conscious unblockable way. 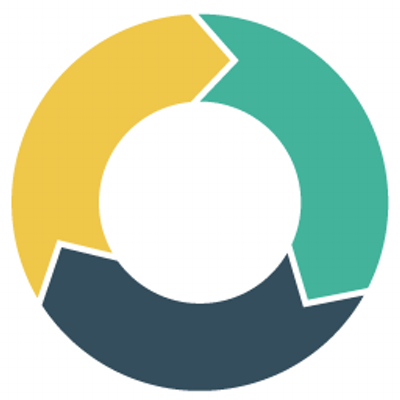 Blockmetry helps businesses honor their customers' privacy needs while allowing them to use legitimate interest to understand how web content performs. 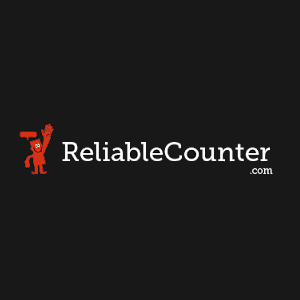 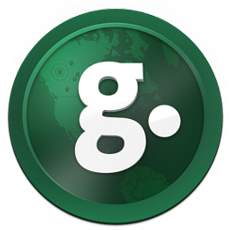 ReliableCounter.com is a visitor counter service that includes a gallery of over 400 traffic counters to choose from, indexed by category. 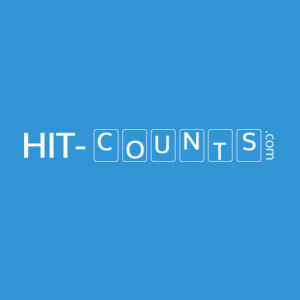 Simple Hit Counter is a traffic counting widget. 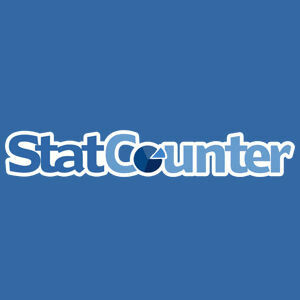 Users select the counter style and the starting number and then are given some simple html code to put on the web page.